The Sky I Scrape is a Pearl Jam news and debate website featuring one of the most active, fan-run forums, Red Mosquito, whose members provide cutting edge news and spirited discussions about all things Pearl Jam. 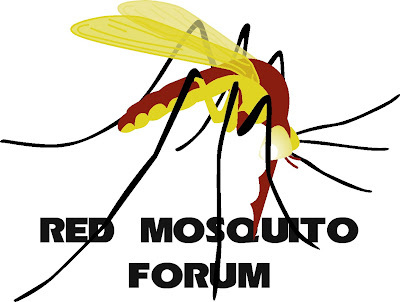 Red Mosquito is a fan-run, free forum where fans are encourage to share their experiences, opinions, and thoughts on Pearl Jam as well as a wide range of topics. If you are having any trouble in the forum, please contact one of our moderators for assistance.